If you would like to know more about the "Circle of Friends" program please visit the information and New Member Sign-up page. Climb-Utah is proud to sponsor Bogley.com. The finest outdoor forum on the web. We promise to make the forum a fun and friendly place where everyone is welcome to hang-out. 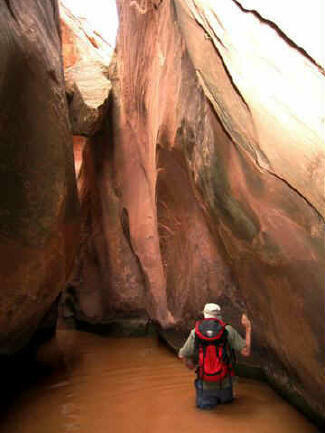 The forum is FREE to join and open to all hikers, mountaineers, technical canyoneers and slot canyon enthusiasts. You will discover the forum is a great place to find partners, meet new friends and enjoy the latest outdoor news and gossip.